Nio, the electric-car maker formerly known as NextEV, has raised a substantial amount of money in its latest round of fundraising. The Chinese startup reportedly received a stunning $1 billion in funding, with Chinese investment powerhouse Tencent leading the charge. Notably, Tencent also holds a stake in Silicon Valley automaker Tesla. Nio has emerged as a frontrunner among an ocean of Chinese electric-car startups after it launched its first production car: the EP9 electric supercar. 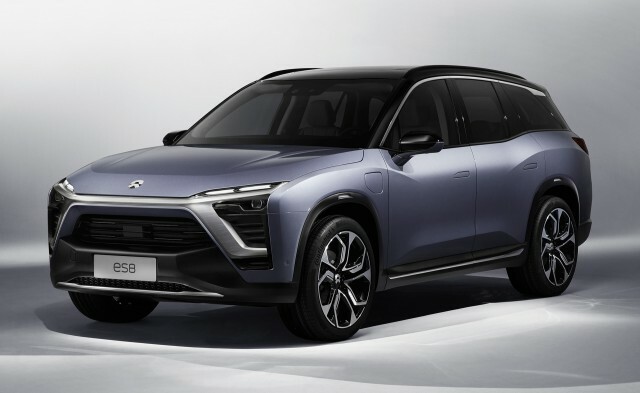 Following the supercar, Nio says it will launch its ES8 battery-electric SUV next month, according to a Reuters report last Friday. The startup promises more features than a Tesla Model X at a more affordable price. The Reuters report cited two sources familiar with Nio's finances, and suggested the company is now valued at around $5 billion. However, new investors have also jumped into Nio, including U.S. hedge fund Lone Pine Capital, Chinese investment firm CITIC Capital, and Scottish fund manager Baillie Gifford, according to Reuters sources. 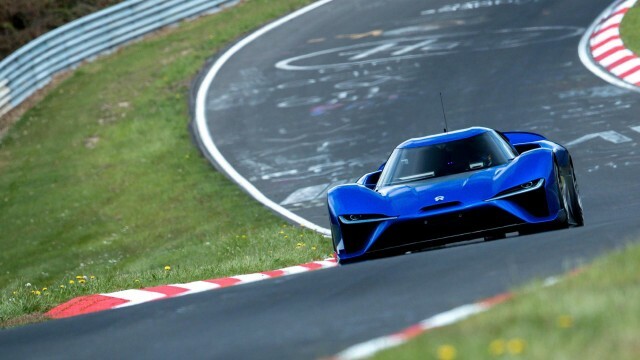 Although Nio has focused on its home market, the company does have plans to expand to the United States in the near future. Following the debut of its Eve concept car this past March, the Chinese electric-car maker announced its intentions to bring a fully self-driving car to the U.S. market by 2020. 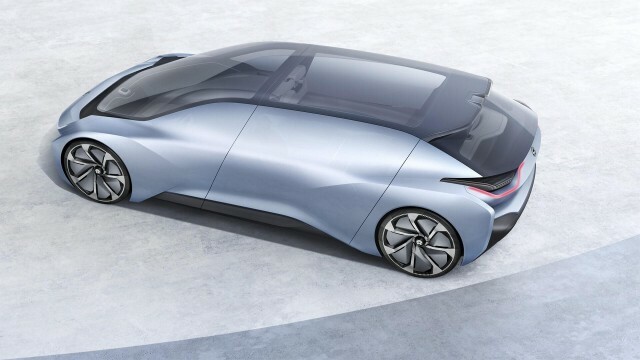 Nio also said in April it would partner with Chongqing Changan Automobile, China's fourth-largest automaker, in a new joint venture to explore research and sale of electric cars. Its ability to mass produce electric cars in volume will likely be tested in the years to come, especially if Nio eyes the U.S. for expansion beyond China. The U.S. itself has plenty of fledgling electric-car startup companies as well. Tesla has build the most cars by far, although even the Silicon Valley automaker admits that it's in "production hell" in getting its first mass-market vehicle, the Model 3, into volume production. Others, such as Faraday Future face an uncertain ... well ... future. The company's main Chinese backer admitted to financial troubles earlier this year, but a recent report—later denied—claimed Indian automaker Tata would inject $900 million into the company. The odds for automaker startups are tough to beat, especially in the U.S., where the last volume brand launched from the ground up by entrepreneurs that survives today was Chrysler—93 years ago. Whether Nio can beat them remains to be seen. On the other hand, $1 billion can't hurt.